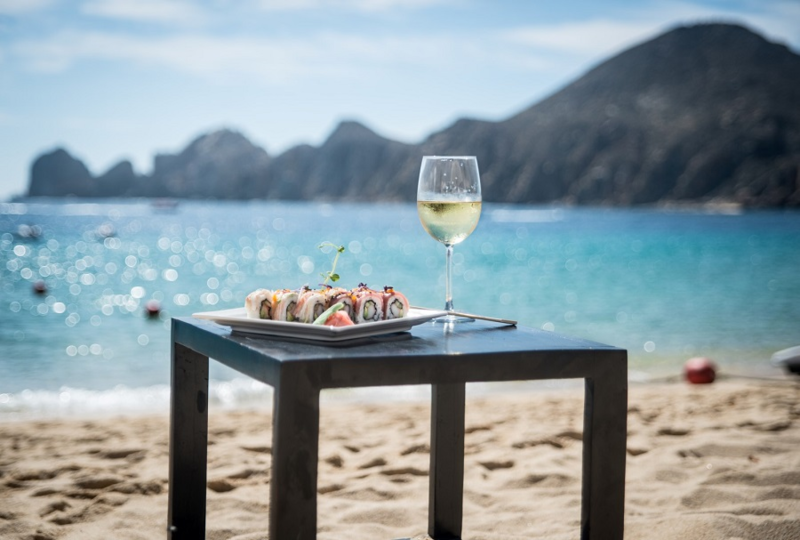 Enjoy beautiful Cabo San Lucas with its pristine water and incredible night life in deluxe accommodations! Cabo San Lucas, a resort city on the southern tip of Mexico’s Baja California peninsula. Known for its beaches, water-based activities and nightlife. Playa El Médano is Cabo’s main beach, with outdoor restaurants and numerous bars. With a dozen resorts to choose from in this desert oasis we're sure to please any traveler's taste. Enjoy an abundance of activities like deep sea fishing and snorkeling. refundable. This package cannot be resold. Travel must be booked a minimum of 60 days in advance and reservations are subject to availability. For more information, contact Charity Travel Packages/BW Unlimited Charity Fundraising at 443-206-6121.
like deep sea fishing and snorkeling.